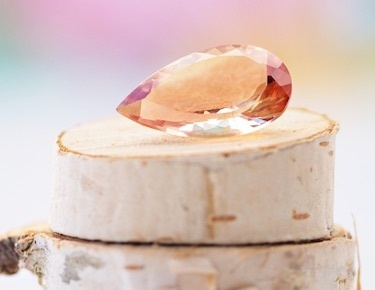 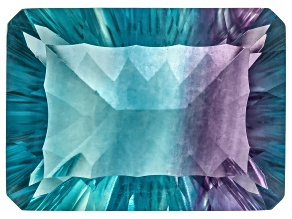 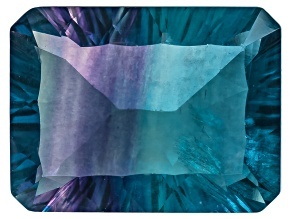 Fluoride isn't just for healthy teeth – discover simply stunning fluorite stones from JTV! 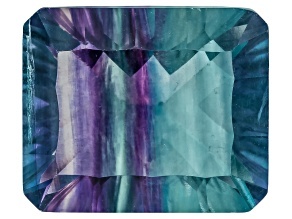 Fluorite gemstones are unlike any other: featuring variations of blue, purple, violet, green and teal, this unique stone is a must-have for any jewelry collector. 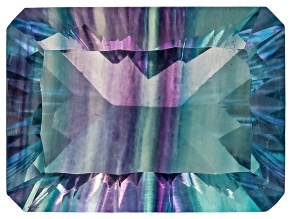 Bi-color fluorite gems contain striations of the aforementioned colors, offering an opportunity to create a truly majestic piece of jewelry. 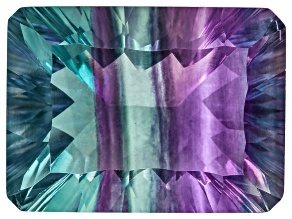 Fluorite also comes in yellow and red tones, giving you endless possibilities to enjoy such a unique gemstone. 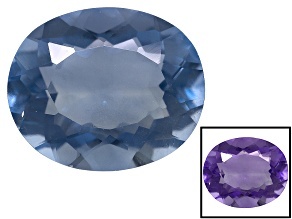 Many of JTV's fluorite gemstones have a color changing quality, and when you shop JTV online, you can see the comparison between the two different colors. 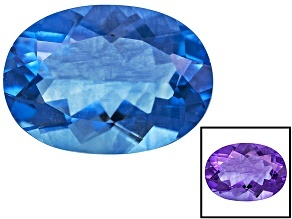 In natural light, blue fluorite has a beautiful cerulean color, while in incandescent light it turns purple. 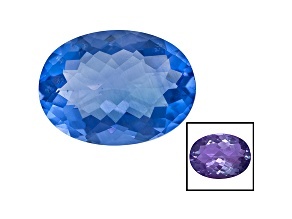 JTV also offers fluorite stones in a variety of affordable prices that can fit any budget. 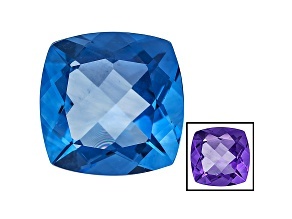 Shop any of these fabulous stones to add to your collection - or find the perfect gift for someone else! 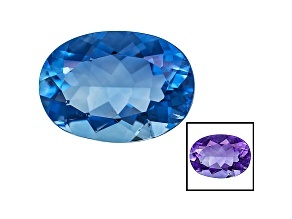 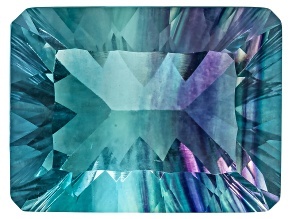 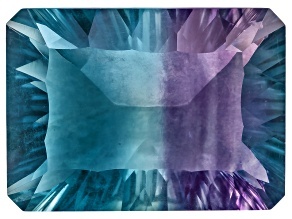 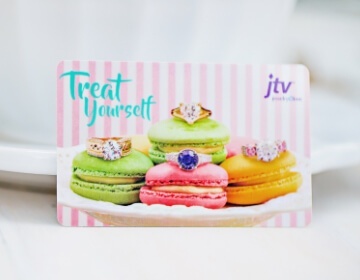 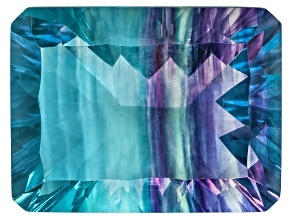 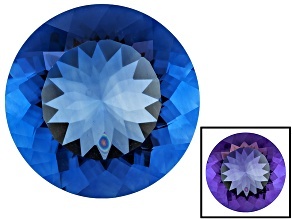 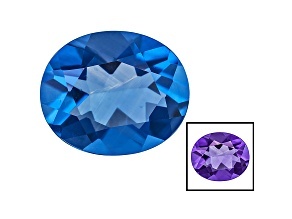 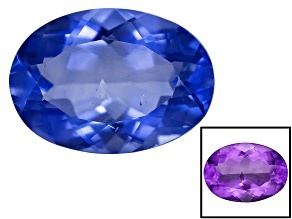 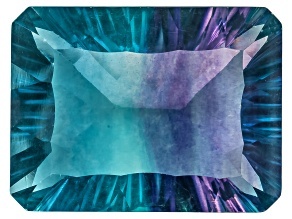 If you love the blues of fluorite gems, be sure to explore the loose sapphire gemstones from JTV. 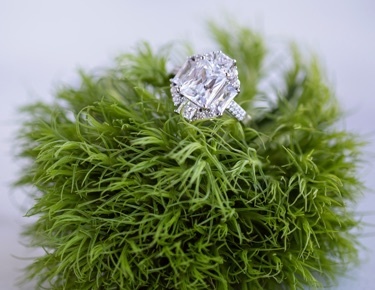 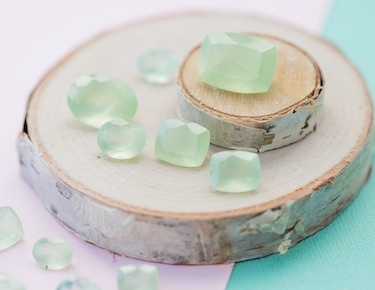 For those who love the green fluorite, complement that with loose peridot. 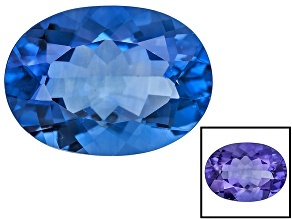 Loose kyanite gemstones also come in a variety of blues and greens. 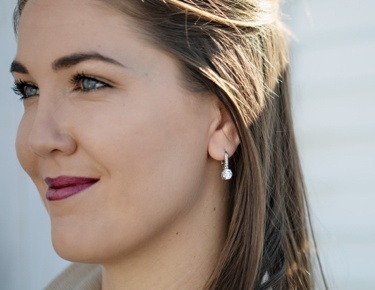 For something completely different, discover jasper stones to round out your entire jewelry collection. 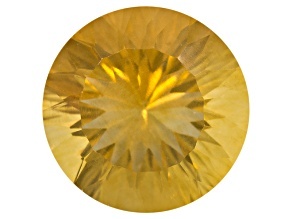 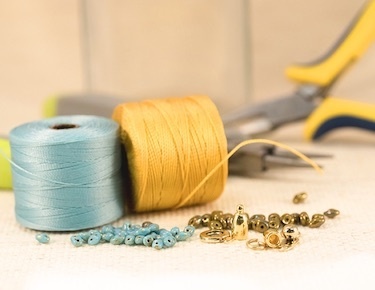 All of these dazzling loose gemstones work wonderfully with JTV's selection of jewelry settings. 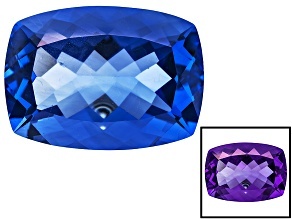 Shop these stones to accent a bracelet setting to adorn your wrist with beauty. 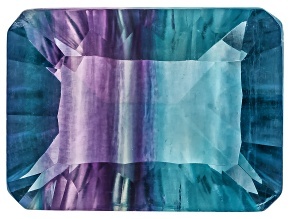 When you shop fluorite stones from JTV, you'll be sure to find excellent quality gemstones at a price you can afford. 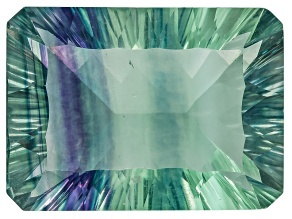 Shop fluorite gemstones today to find just the right loose gemstone to complement your growing jewelry collection.